Knowledge is the most vital element in currency trading. In currency trading, you can never make any real progress unless you understand how this market works. There are three basic elements in currency trading. You have to understand the technical sections of the currency market to find the most profitable trades in favor of the long-term market trend. Learning the technical part of currency trading is really easy. But based on the technical parameters you can never make any real progress in the retail trading industry. You have to learn fundamental analysis to understand the strength of the market trend. The last thing that you need to learn is sentiment analysis. But you can never assess the sentiment of the market by reading books and articles. You need to have extensive experience in the trading industry to learn the precise method of sentiment analysis. Technical analysis is the study of the price movement to find the most profitable trade setups.By reading books and surfing different websites you can easily learn technical analysis. When you do the technical analysis in the market, make sure you are not using smaller time frame data. If you trade this market for a decent period of time, you will see many false spikes and trading signals. But this is very common in currency trading. So how do we deal with such problems? You have to trade this market by using the weekly or daily time frame data. If you want to get the precise idea about this market, you can take help from the successful Aussie traders. 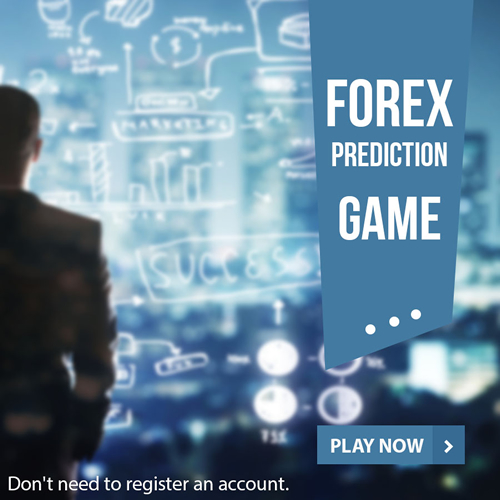 Some expert Aussie traders are offering professional Forex trading course which is a great way to learn currency trading. But before you invest money in trading education, try to have a clear basic so that you understand new things very easily. No one in this world has become successful without doing hard work. When it comes to Forex trading profession, you have to understand the complex nature of this industry. A recent study shows, almost 95% of the traders are losing money on regular basis. So instead of risking your real money, you need to focus on demo trading account. By using the demo trading accounts you can trade as long as you want. You don’t have to worry about losing real money. The new traders often consider demo trading as a waste of time. But do you really think that you can learn Forex trading by risking real money? Human beings are not programmed to embrace losses. So in real life trading, you will become frustrated by seeing big losing trades. This is why you need to demo trade the market to understand more about risk factors in currency trading. Discipline has always been the key ingredient to become successful in life. You might have a big sum of money to trade this market but this doesn’t protect you from the risk factors. Placing random trades to earn more money is very common among the new retail traders. But do you really think that emotional approach in currency trading will help you to become a better trader? You have to throw your emotions away to earn consistent profit from this market. Following strict discipline is really hard for the novice traders. They get fascinated by seeking the potential profit and loses their investment. The moment you start following strict discipline is the very moment you see improvement in your trading career. Never try to make tons of money within a short period of time. Set realistic expectations for this market to become a successful trader. Stop trading against the market trend. Start using the daily time frame so that you can easily point out the low-quality trading signals. Maintain a routine life to save your trading capital from the complex price movements of the currency pairs. You won’t be able to learn Forex overnight, it takes months and years to master, so got to stuck in there. I am grateful to my broker FreshForex, who got one of the BEST guidance tools available aside with the 7-step educational setup. Not that’s not all. They also have analysis system which could be followed and results in some great value for traders.